To inquire and make plastic injection mold, it is important to have the original drawing or 3D files. However, if you don't have the drawings. SSB can still make the plastic injection mold for customer. You can provide the original sample and carefully preserved when send to us. SSB will scan the sample and carefully select the right data and measurement which will match 100% as the sample. 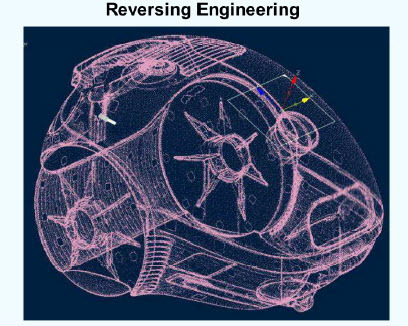 This is what we called reversing engineering. Through the process, we will be able to make the plastic injection mold.